James studied architecture and urban design at London Metropolitan and Cambridge University, nurturing an interest in conservation practice in East Asia. From 2011 to 2013 he collaborated with Tongji University in Shanghai and the British Council, developing a museum of traditional life within a 19th century courtyard house. His previous experience at London practices ranges from master plans to self-build projects, and includes a project exhibited at the Royal Academy. 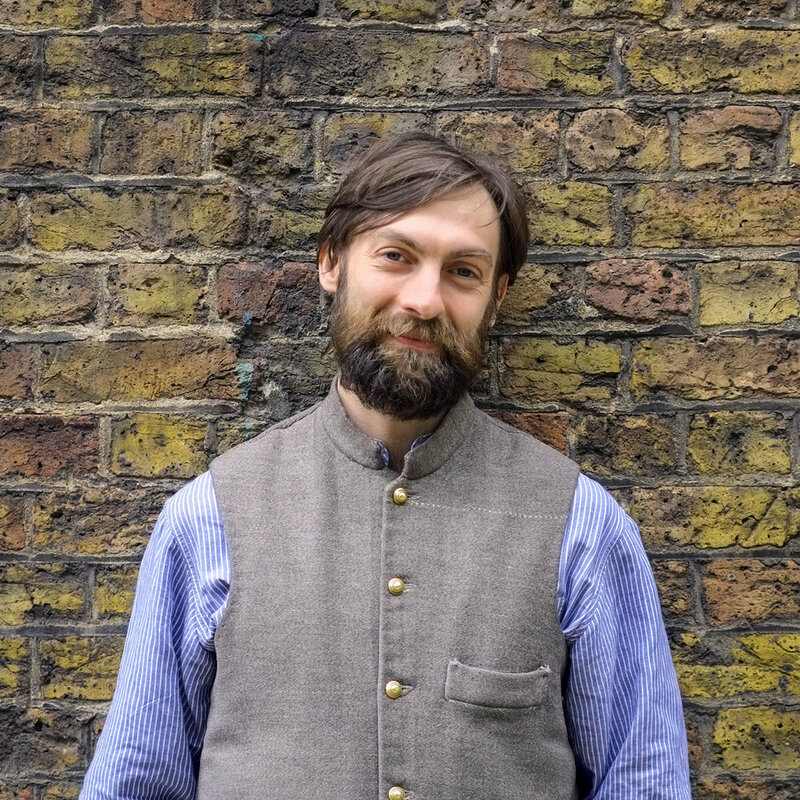 Since joining RGA in 2013 he has contributed to several major projects within the office: the HLF Ragged School Museum in East London; the expansion of Toynbee Hall in Whitechapel; the refurbishment of the Great Chamber at the Charterhouse; and repairs to William Butterfield’s 84 Margaret Street. James is an assistant tutor with the RCA conservation unit, most recently lecturing on conservation in Cuba.